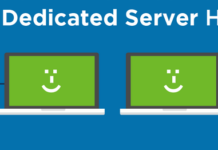 Are you currently running your VPS and find it hard to maintain the hosting? 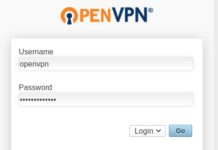 Just follow the tips below to help you secure and update your VPS easily. Checking the resource utilization is one of the easiest ways to understand how well your VPS perform. 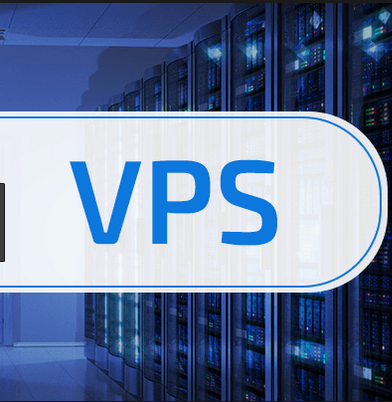 You can find out what is really happening to your VPS simply by viewing the resource usage on the dashboard provided by a hosting company over a specific period of time. You can find out the information through the client’s area by using the SSD Nodes. You only need to click on the server based on your preference and then find out the “Graphs” link. If you want to find more detailed information in real time, you can use the “htop” or “top”. You will not want anyone to access your server without your permit. To find out who is currently logging in your server, you can use “w”. There is the “last” command available to help you see the list of every recent login activity. If you want to find out which the last user logs into your VPS, you can use “lastlog” command. The two commands will be beneficial the most if you wish to understand exactly about when and how somebody gets an access to your server. The next thing you should do is set a backup system and make sure that you verify it. You do not need to be bothered by which backup system that is perfect the most. 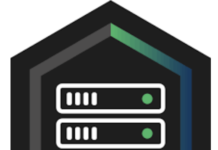 You also do not need to be worried either about using a custom backup or just mirroring the other VPS have existed before. The most important thing about backing up the system is that you could make sure that the one established on your VPS is working just like your expectation. Another thing you need to do is updating your OS, especially the security packages. This is very important since outdated packages might contain vulnerabilities. This will make it easier for hackers to have access to your server and then lower its performance. You don’t need to be worried about how to do the updating process since it is quite easy. If you use Linux, the update will be done regularly for security-based fixes. Meanwhile, Ubuntu is less stable than CentOS and Debian but they are often changing.